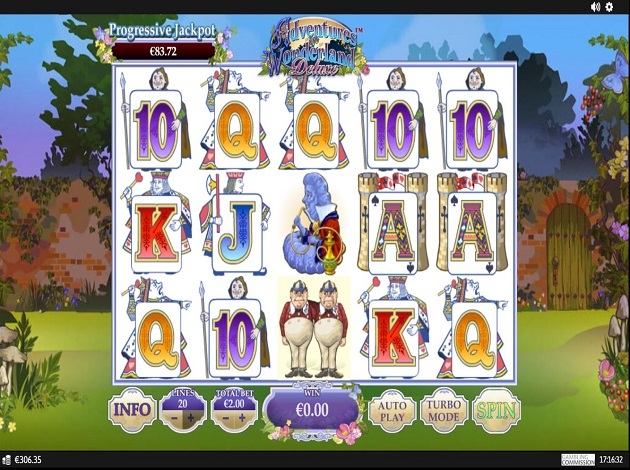 Based on the classic children’s story, Adventures in Wonderland from Playtech is a five-reel, three row slot with 20 paylines. This adorable, fairy-tale slot is packed with bonus features for players to enjoy with most of them mirroring actions that occur in the original story. The animations and graphics are endearing and do a wonderful job of keeping you engaged and excited throughout the game. The minimum bet in Adventures In Wonderland are from € 0.1 to a maximum bet of € 20. The wild symbol is of Alice holding a potion that says, ‘drink me’ on it. The wild can substitute for all symbols except for the scatter symbols. In this fairy-tale slot, there isn’t just one or two scatters, there are three scatters! The Mad Hatter scatter is with a man on it, wearing a grand old hat and a red polka dot bow tie as he is sipping on a delicious cup of tea. By landing three of the mad hatter scatters, it will trigger the tea party bonus game. The next scatter is the White Rabbit scatter which is of a white rabbit holding a pocket watch. Three of the white rabbit scatters will trigger the pocket watch bonus. Lastly, but certainly not least is the Rabbit Hole scatter which is a green door in the forest surrounded by plants and other forest things. If you land one rabbit hole scatter on the middle reel, then this will trigger the rabbit hole bonus. The other symbols in this slow include the classic playing card symbols, the Cheshire cat, Tweedledee and Tweedledum, and the caterpillar with the hookah. Once the pocket watch bonus is triggered from landing three of the white rabbit scatters, the hand will spin, and you will win free games to the total of each number it stops on anywhere between 7 and 20 free spins. The white rabbit scatter will then jump over the reels and wherever he lands, a sticky wild will appear. These wilds will then remain in position for all free games. During the free games feature in Adventure in Wonderland, an enhanced set of reels are used for the free games which will lead to better prizes however, the mad hatter scatter, rabbit hold bonus and free games can’t be triggered during free games. Once the tea party bonus is triggered by landing three of the mad hatter scatters, you will need to select a guest from the four characters to serve tea to and the more that they drink, the greater the prize you will win. You will need to continue to select guests until they’ve had their fill! If you land one rabbit hole scatter on the middle reel, the rabbit hole bonus will be activated, and Alice will then fall down the rabbit hole collecting prizes until she lands. The highest paying symbols in Adventure In Wonderland are Tweedledee and Tweedledum which can earn you up to 75x your total bet. The Cheshire cat is the next highest paying symbol which can earn you with up to 50x your total bet. The caterpillar smoking hookah is the next highest paying symbol which can award you with up to 25x your total bet. The lower paying symbols are the playing card symbols starting with letter A which can award you with up to 5x your total bet. Letter K can award you with up to 4x your total bet while letter Q can award you with up to 2.5x your total bet. The lowest paying symbols are the letter J which can reward you with up to 1.5x your total bet and the number 10 which can award you with up to 1.25x your total bet. There isn’t really a soundtrack playing throughout the game in the background, however you will hear birds singing and chirping. When you spin the reels, some music is then played as well as additional sound effects when you land on a special symbol or winning combination. The paytable can be found by clicking on the ‘info’ button at the far left of the play screen and the autoplay button can be found to the right of the win bubble. In case you’re looking for the turbo mode, you will find it in between the autoplay and spin buttons. Adventures In Wonderland is a charming slot bringing the original fairy tale to life; you can expect many of the same aspects from the classic story in this slot from Playtech. The special bonus features in this game do a fantastic job of keeping you engaged as you play to earn some nice wins. Go on an adventure with Adventure In Wonderland at Videoslots.com today! Playtech is a huge global company with offices in 17 different countries, 140 global lincencees, 20 regulated jurisdictions and no less than 5,000 employees! 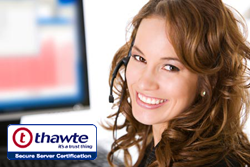 They’re committed to providing their partners with the best-of-breed gaming products and services. They are leaders in next-generation, cutting-edge technology and pioneers in omni-channel gambling that provides the player with seamless gameplay anytime, anywhere. Don’t miss out on the opportunity to play a thrilling Battle with our special, unique and very first social online casino experience – Battle of Slots. Videoslots gives you the chance to play first time Battles against your friends and other players on videoslots.com with games from NetEnt, Thunderkick and Play’n GO. There is only one Battle of Slots – and you’ll only find it on videoslots.com!& slots.com!